Introducing to you the Value Series Lift Chairs by Golden Technologies. The most affordable, luxurious Lift Chairs on the market today. Available in a large assortment of colors to go with any color scheme. 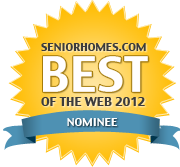 Golden Technologies' Value Series Lift Chairs are making their way to the top as an industry leader in lift chairs. 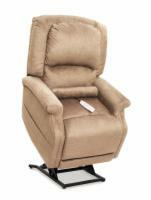 The Monarch line of lift recliners has all of the excellent features you have come to expect from the Golden Value series.